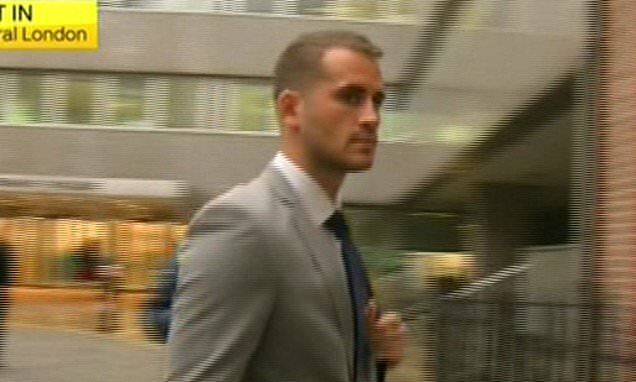 Daily Mail UK – England star Alex Hales has arrived at an ECB disciplinary panel to learn his fate over his involvement in a nightclub brawl in Bristol in September 2017. England star Alex Hales has arrived at an ECB disciplinary panel to learn his fate over his involvement in a nightclub brawl in Bristol in September 2017. Ben Stokes and Hales will learn this week whether they face punishment from England cricket chiefs over bringing the game into disrepute. Stokes was cleared of affray at Bristol Crown Court earlier this year, after a trial in relation to an incident outside a nightclub in the city in September 2017. The ECB’s Cricket Discipline Commission (CDC) could impose fines or suspensions on either or both players. The disciplinary hearings will take place on Wednesday and Friday, with each player charged with two counts of breaching ECB Directive 3. Yuvraj Singh spots Chris Gayle in Mumbai while he is playing APL in Dubai, how?